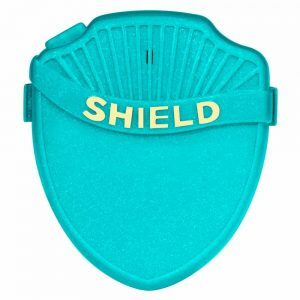 At One Stop Bedwetting, we carry many different types of alarms for bedwetters all ages. 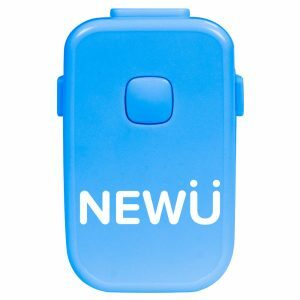 In our store, you can buy bedwetting alarms for boys, girls, deep sleepers, teens and adult bed wetters. Shopping for the right bedwetting alarm can be confusing and time intensive. 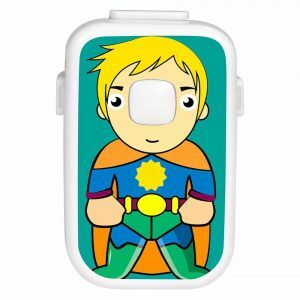 For that reason, we put together easy to read comparison of our best bedwetting alarm so you can make selecting an alarm quick and easy. 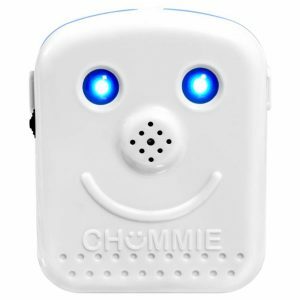 Before you buy an alarm in our store, dont forget to choose a bedwetting alarm thats right for you by answering a few simple and quick questions, Read bedwetting alarm reviews, and watch alarm videos. Wearable beddwetting alarms are widely recommended for children and teenagers who wet the bed. These alarms comprise of a urine detection sensor and an alarm unit. The sensor is either a flat sensor or a clip sensor. Flat sensors are taped to the outside of the underwear. They offer superior comfort and large detection area. Made from soft silicone, flat sensors take body shape and conform to body contours. Clip sensors are made from plastic and are also clipped to the outside of the underwear. 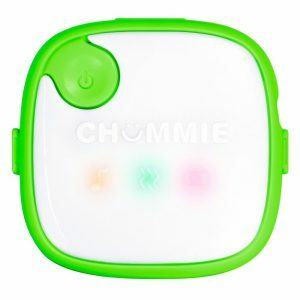 In both cases, the alarm unit is placed on the shoulder or arm using an armband accessory. The alarm and sensor are connected by a cable. Wearable alarms are commonly worn with bedwetting diapers and wetting pants. A comparison of our best selling wearable bedwetting alarms is in the table below. 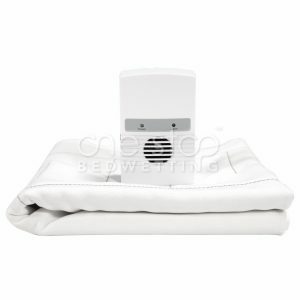 Bedside beddwetting alarms are widely recommended for teenagers adult bedwetters. These alarms comprise of a urine detection mat and an alarm unit. The mat is either made from soft cotton or plastic. 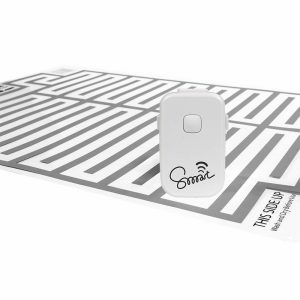 Cotton mat sensors offer unparalleled comfort. 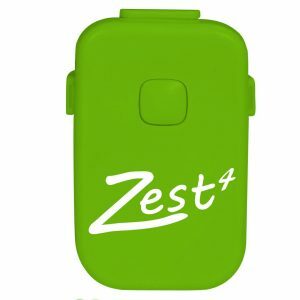 Made from soft cotton fibers, most users won't realize that they are using this syste. Plastic mat sensors are made from a plastic compound. 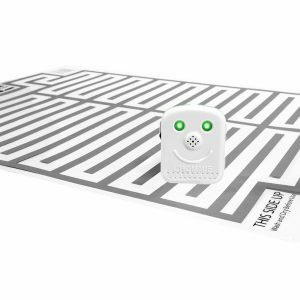 In both cases, the user sleeps on the mat sensor and the alarm unit is placed on the bedside. The alarm and sensor are connected by a cable. Bedside alarms are commonly used with waterproof mattress pads. A comparison of our best selling bedside bedwetting alarms is in the table below.